KRIKET is a delicious snack. 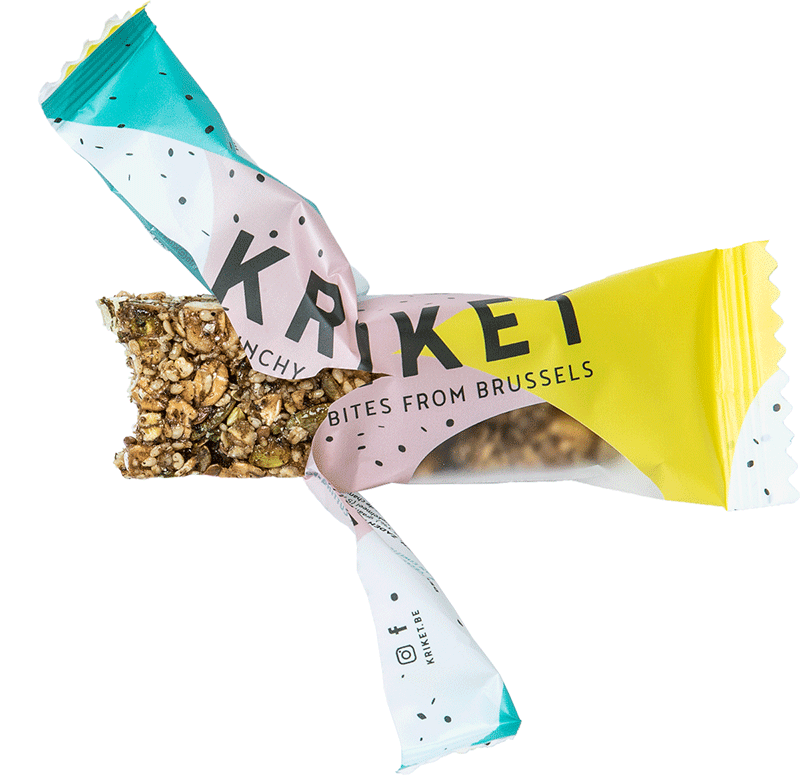 An irresistible mix of nuts, grains, seeds and crickets, and 100% sourced in Brussels. What makes KRIKET truly unique? 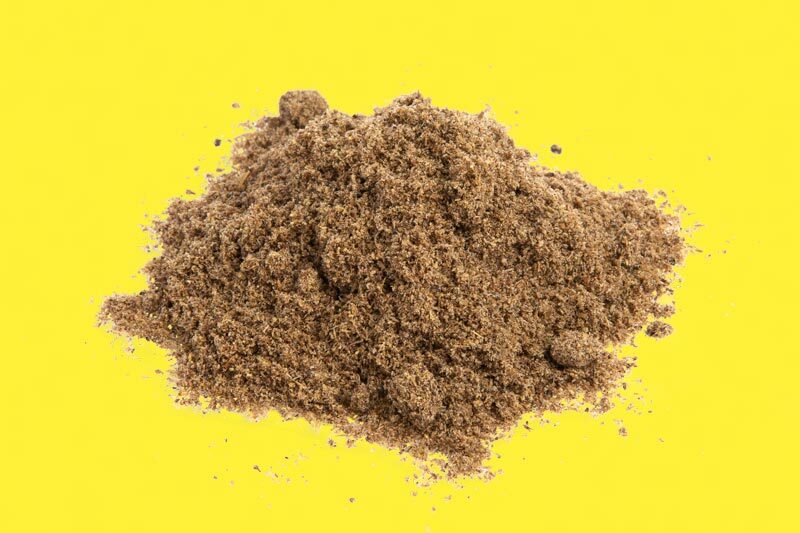 Our cricket flour. An extremely sustainable source of highest-quality proteins, produced at a circular cricket farm in the heart of Brussels. 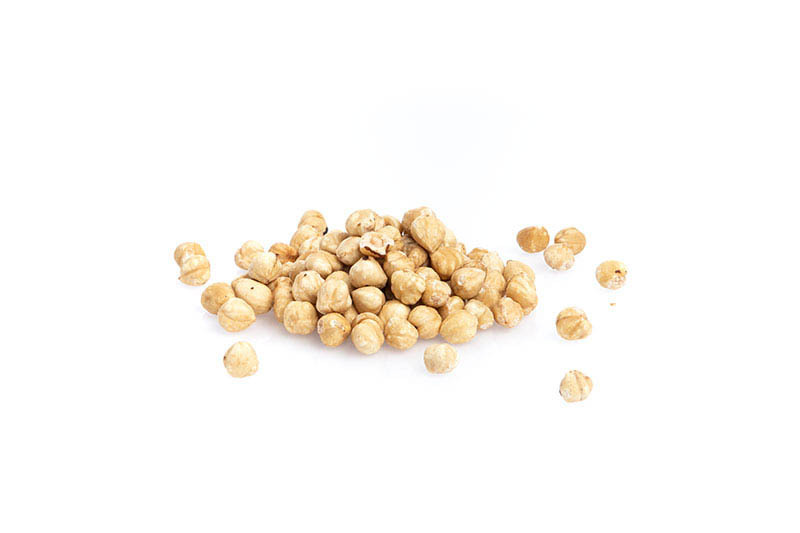 A generous portion of roasted nuts for the perfect crunch. 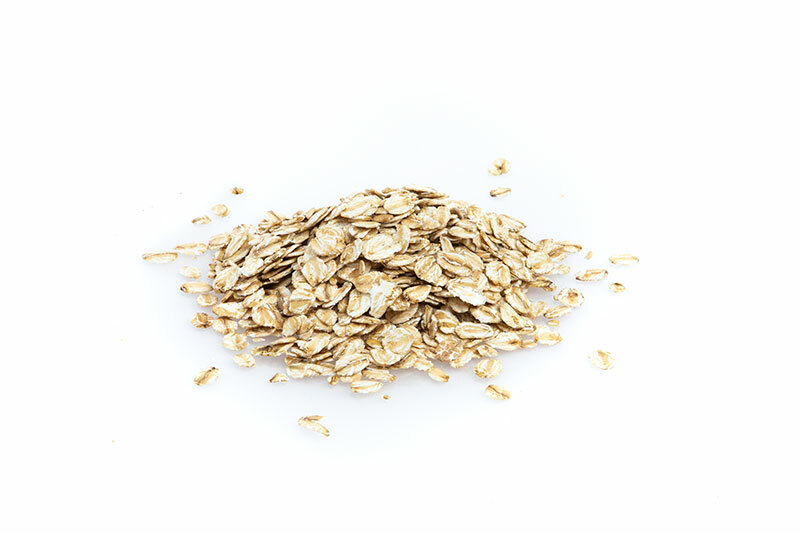 Oats, spelt and buckwheat. Pure, traditional cereals packed with fibre and energy. 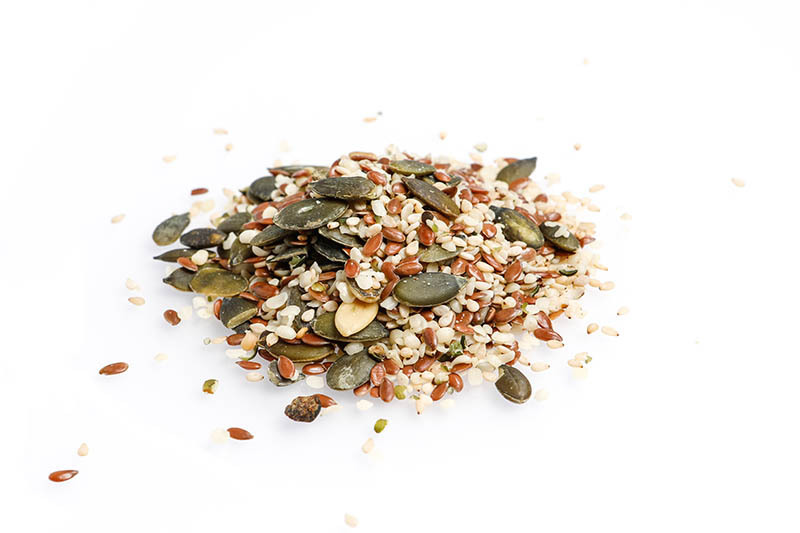 A carefully selected blend of seeds will deliver your daily dose of vitamins and minerals.